Mountaineering in Nepal is appropriate. The first trekker in Nepal is appropriate. 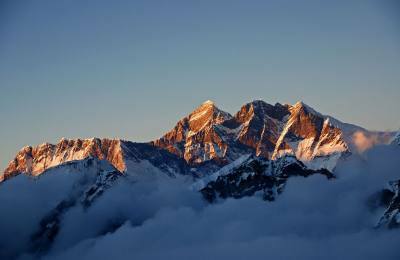 The first trekkers in Nepal were, of course, mountaineers who were either on their way to climb peaks or were exploring routes up unclimbed peaks. 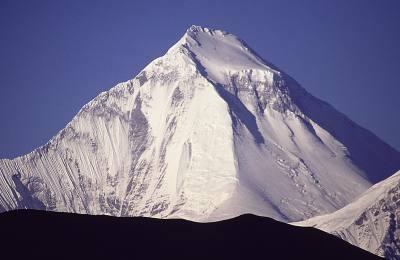 There was furious mountaineering activity in Nepal from 1950 to the 1960s the emphasis had shifted to previously impossible feats such as the south face of Annapurna and the southwest face of Everest, both of which were climbed by expeditions let by Chris Bonington. The expeditions in the 1960s and 40s were often well equipped, and some times lavish, thanks to sponsorship from governments, foundations, magazines, newspapers, filmmakers, TV producers and even private companies. Expeditions have become big business and climbers now approach the job with the appropriate degree of seriousness and dedication. It is not uncommon for expeditions to refuse trekkers admission into their base camps. The team members do not have the time or energy to entertain tourists, and there have also been incidents of trekkers taking souvenirs from among the expensive and essential items that often lie around such camps. 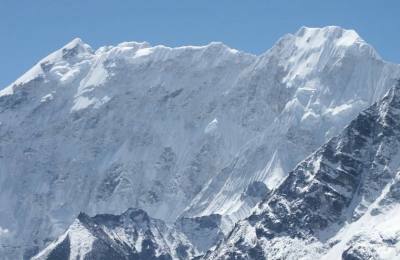 There are three seasons for mountaineering in Nepal. 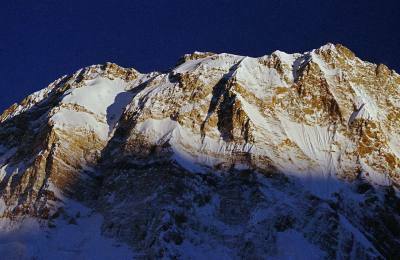 The permission season from April to early June was once the only season during which expeditions climbed major peaks. In the 1950s all expeditions were in the lull before the storm period that occurs between the end of the winter winds and the beginning of the monsoon snow. 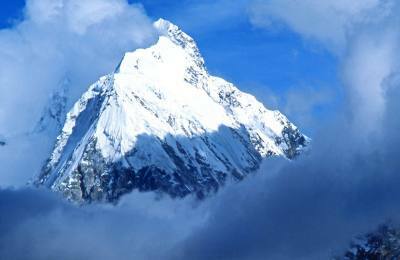 Cold and high winds drove back the Swiss expedition to Mt Everest in 1952 when they attempted to climb the mountain in the autumn. 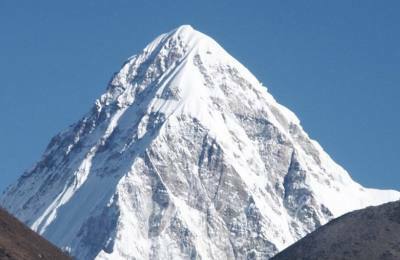 It was not until 1973 that an expedition successfully climbed Everest in autumn. Now the autumn or post-monsoon season of September and Scoter is a period of many successful expeditions. In 1979 the ministry of tourism established a season for winter mountaineering. 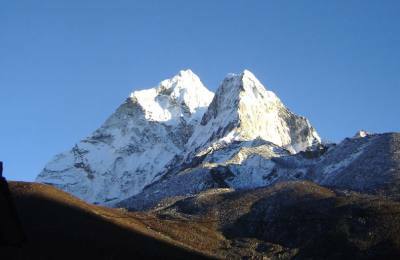 It is bitterly cold at high elevations from November to February, but recent advances in equipment technology have allowed several teams to accomplish what was thought before to be impossible a winter ascent of a Himalayan peak.